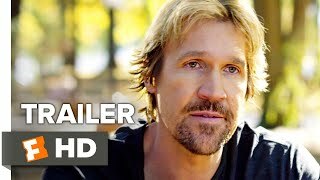 God's Not Dead: A Light in Darkness streaming: where to watch online? 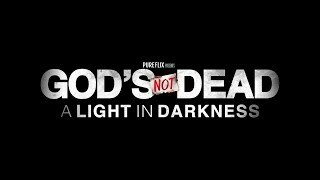 Currently you are able to watch "God's Not Dead: A Light in Darkness" streaming on Netflix or for free with ads on Tubi TV. 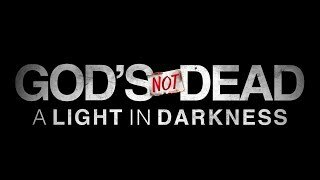 It is also possible to rent "God's Not Dead: A Light in Darkness" on Apple iTunes, PlayStation, Google Play Movies, YouTube, Amazon Video, Vudu online and to download it on Vudu, PlayStation, Google Play Movies, YouTube, Apple iTunes, Amazon Video, Microsoft Store.